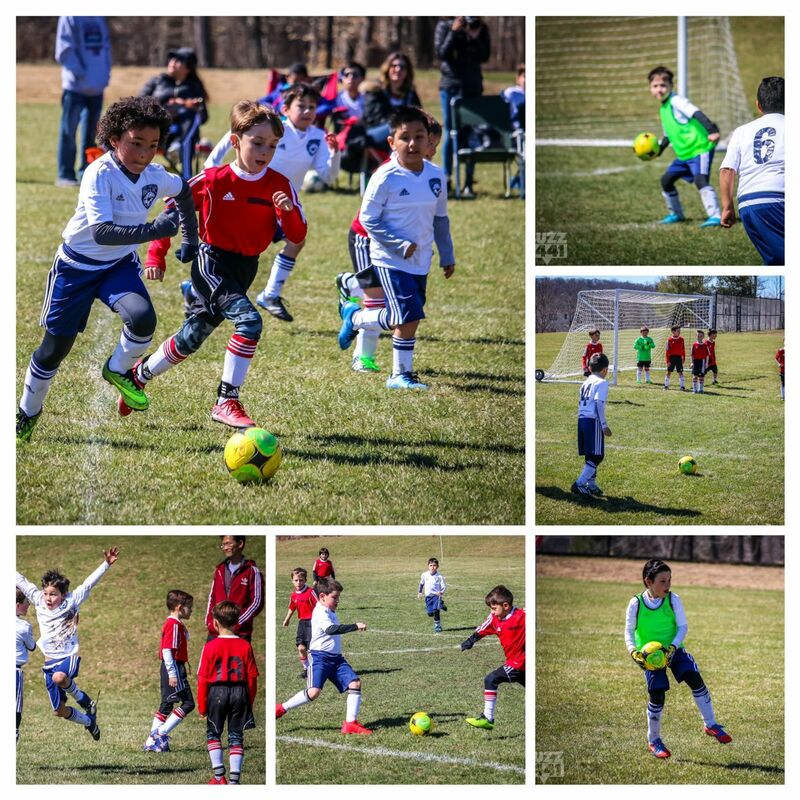 West Orange TOPSoccer Winter Jamboree a Success! 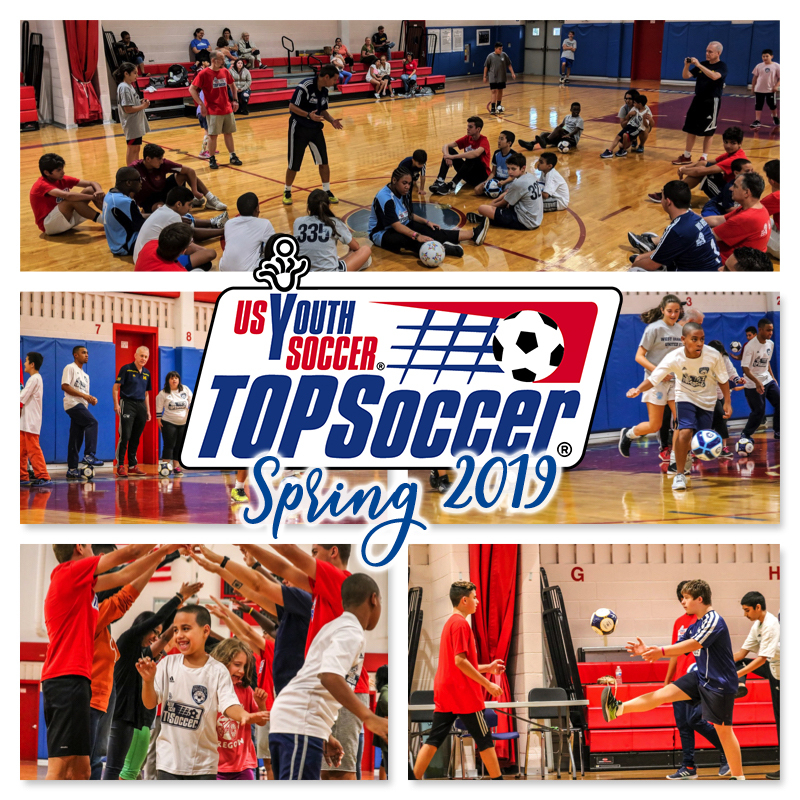 Thanks to everyone who came out to our 3rd annual TOPSoccer Jamboree! 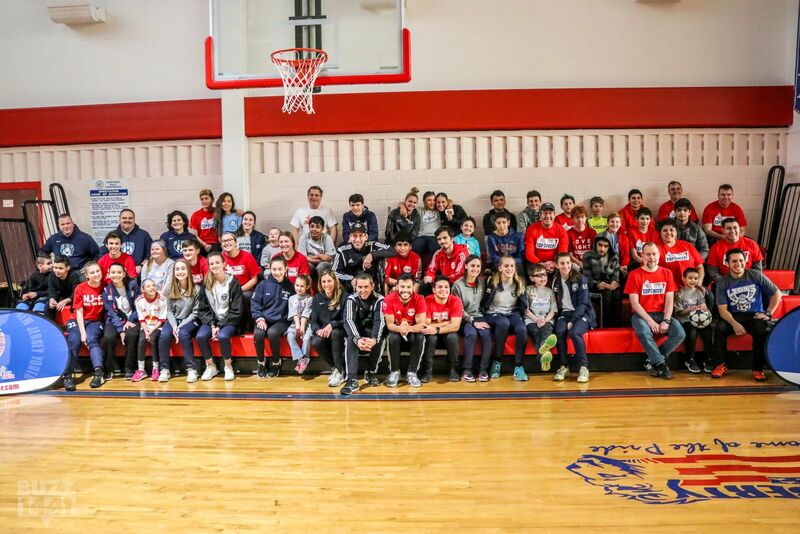 Special thanks to the Red Bulls Street Team, Sky Blue FC, and New Jersey Youth Soccer. 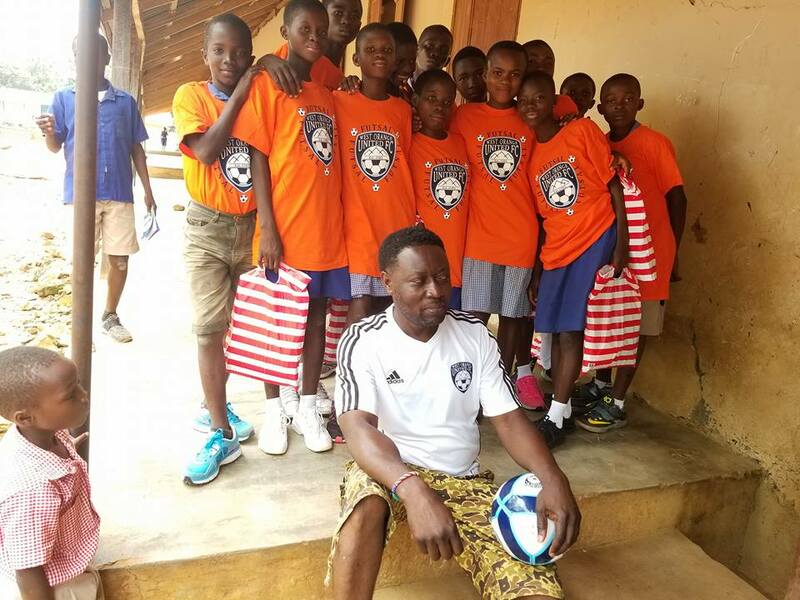 Check out the kids from Adopt One Village rockin' the West Orange United FC Futsal t-shirts!!! 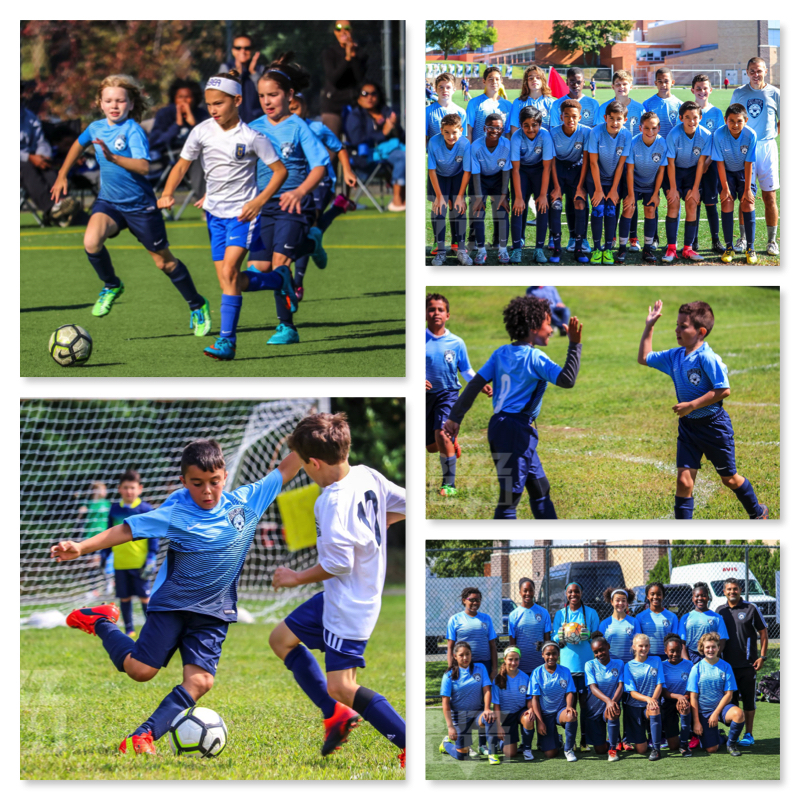 Our Club is a member of the Mid-New Jersey Youth Soccer Association (MNJYSA), Morris County Youth Soccer Association (MCYSA) and Central Jersey Youth Soccer Association (MAPS). You can find most information about our teams and those we play from their websites. We follow the rules as laid out by these governing organizations. We are firm supporters of the Set A Good Example (SAGE) program which aims to preserve the positive spirit of the game by eliminating the sideline negatives. Our fields are located in northern New Jersey, nestled around the ridges which make up South Mountain Reservation, just to the west of Newark in the suburban town of West Orange. 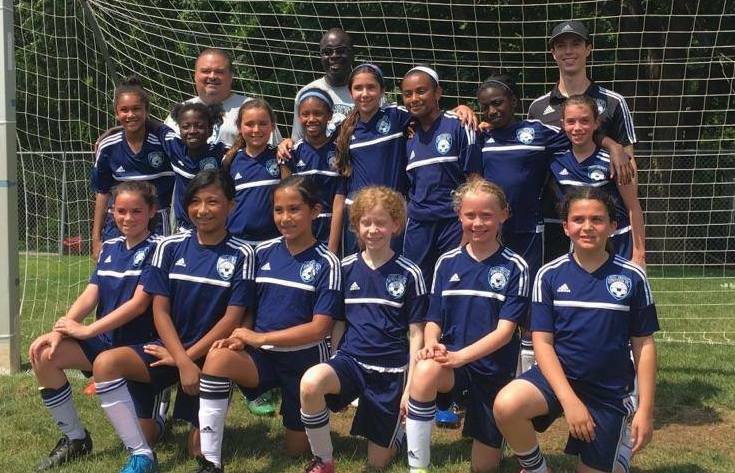 The West Orange United Soccer Club is organized and managed by a team of dedicated volunteers. Our Trustees are supported by a large contingent of volunteer parent managers and coaches. All of our teams benefit from the training and coaching of several highly skilled professional trainers, most of whom have been working with our children for several years. Recently several lead members of our organization took part in a soccer field reseeding effort at lower Redwood school. Our town also boasts an extremely popular recreation league soccer program. 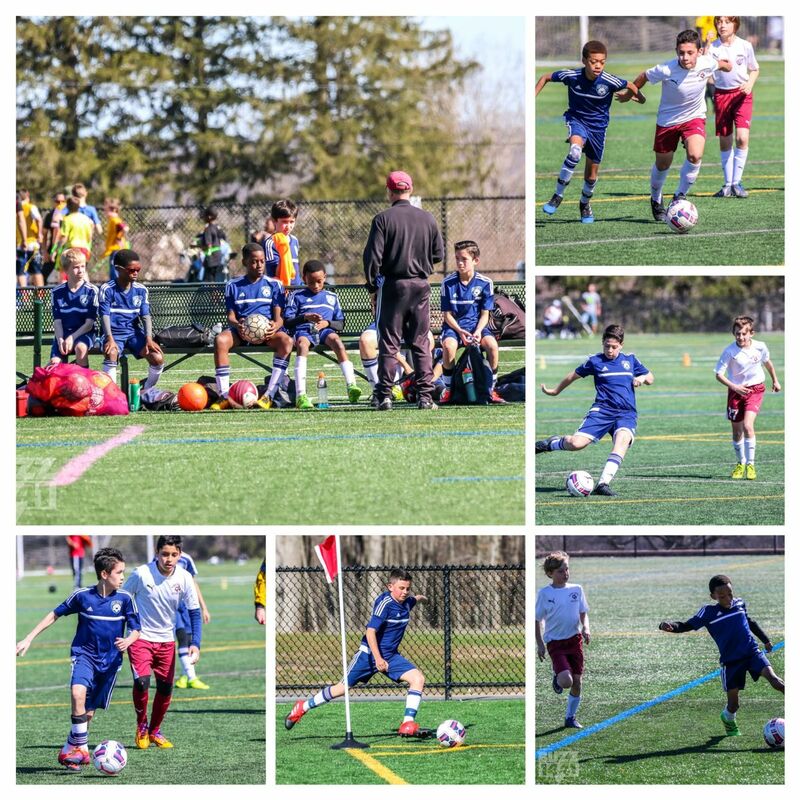 It is known as the In-House program, provides great soccer fun and social sport for our children. It is a part of the Mountain Top League (MTL) program which is also a great feeder system into our competitive traveling program. 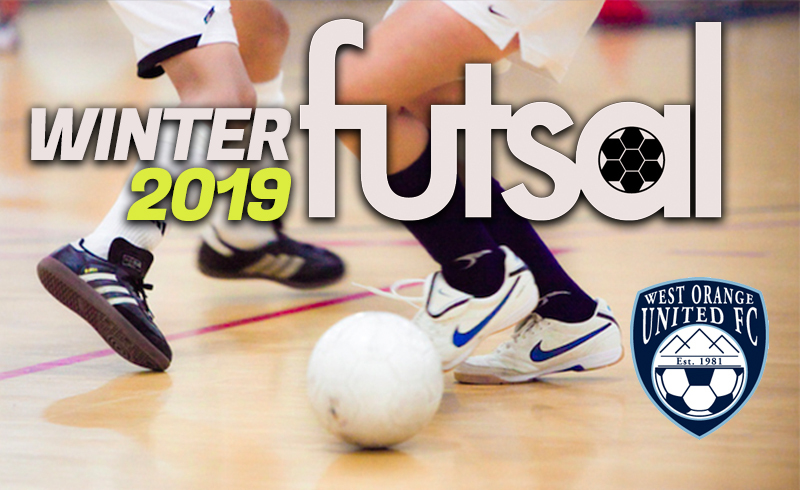 Tryouts for traveling teams are held at the end of each Fall and Spring season. This is used as an opportunity to create new teams, to fill any spots left open for any number of reasons and also to add expansion teams if enough new qualified players are available. Practice with Purpose - Play with Passion! !